Q: Your protagonist is a Brit, who moves to the U.S. How much of her character is like you? A: There is indeed a fair bit of me in Grace, although I hope I’d stick around to give a cheating husband an earful, rather than jumping on the next plane to Blighty. I don’t share her dread of public speaking either, and I’d like to think I have better taste in shoes. However, we are both dog-lovers and inclined to over-indulge whenever sticky toffee pudding crosses our path. A: I started the book a little less than two years ago, but progress was slow until I quit my job last spring. I figured, if I was going to be unemployed by choice, the least I could do was complete the novel. It was such a treat to be able to focus on it; I am nervous of attempting the next book alongside a day job and really admire writers who can do that. Q: What advice would you give to other aspiring writers? A: I’m humbled even to be asked this question! But, to point out the obvious, you can’t enjoy success – whatever that means to you – unless you finish your work. Just get your poem, story or book written, and you’ve overcome a huge hurdle. And you stand a greater chance of reaching completion if you’re passionate about what you’re writing. If you’re not in love with the characters, the setting, or the issues (or ideally, all three), then you’re going to find it hard to make it to the end. Then, once you do finish, ask yourself what’s standing in the way of your goals for your work? We’re so lucky that in the last ten years, many of the traditional barriers to publication have fallen. Chances are, the biggest obstruction now is you. A: As mentioned, California has made me more outdoorsy than I was in England. I run regularly – albeit slowly – and love zumba. I figure, if I burn enough calories doing those, I’m allowed to curl up on the sofa with tea, cake and a chick flick. 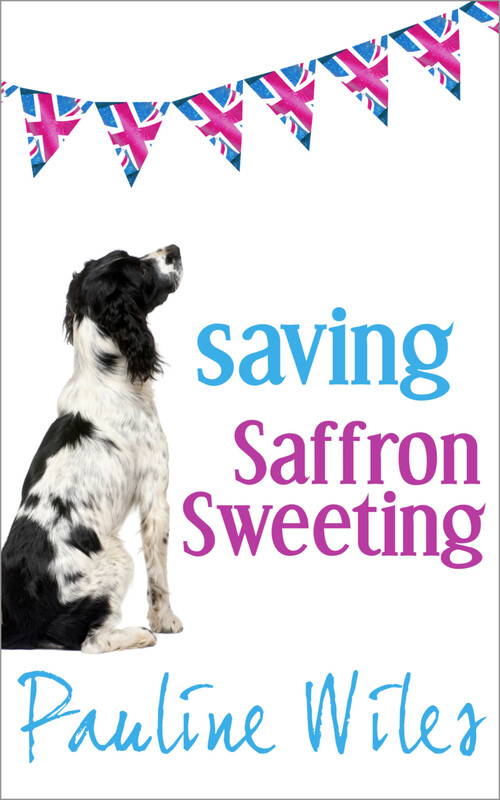 “Saving Saffron Sweeting” is ‘on tour’ with various bloggers through May 6. Details are here. Readers can get a personal message for their Kindle copy at www.authorgraph.com/authors/PaulineWiles and she will gladly send a signed stickie for a paperback copy to anyone who emails her at web@paulinewiles.com. 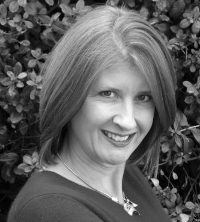 Posted on 25, April 2013, in Books and tagged Amazon, anglophile, author, book, British, expat, interview, novel, Pauline Wiles, Saving Saffron Sweeting. Bookmark the permalink. 3 Comments. Thank you, Trish, for the lovely interview. I’m so happy we fell over each other in the blogosphere! Thank YOU! And congrats again on your book!